Mel Giedroyc is joined by Fred MacAulay for a brand new quiz challenging contestants to Keep It In The Family. Plus Dermot O'Leary, daleks and the joys of going barefoot. What would it be like to give up your shoes and go footwear free - all the time? The stand-up comedian and quiz-addict visits the European Quizzing Championships in Derby. 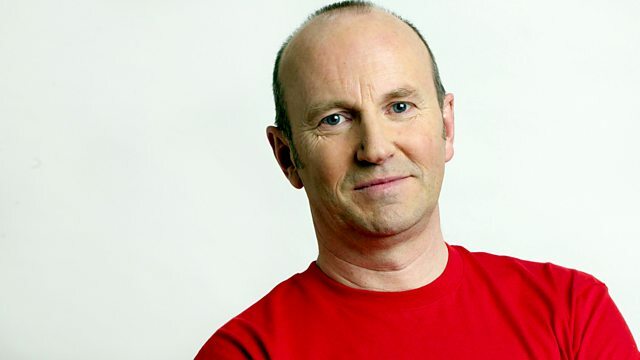 Fred MacAuley hosts the very first edition of The 4 o'Clock Show's family-friendly quiz. The Australian author talks about what inspires him to write. The X-Factor and Big Brother host on fame and fish restaurants. Continuing Morris Gleitzman's story of a family travelling from Afghanistan to start a new life in Australia.